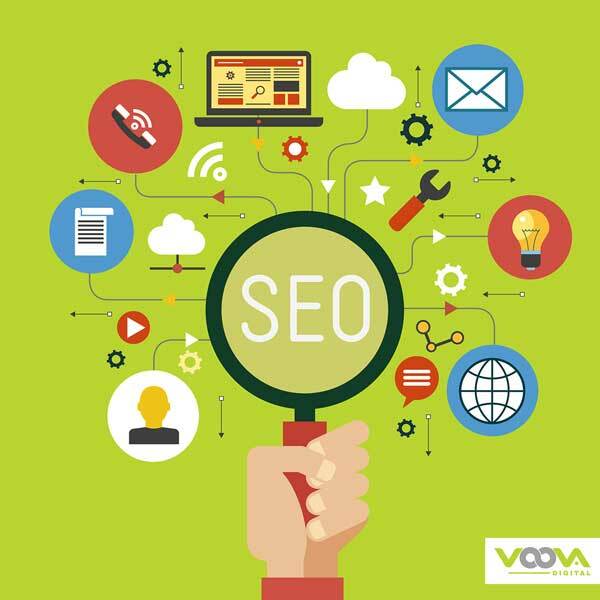 At Voova Digital, we have designed our SEO packages with our clients in mind. We have designed them to make the initial decision-making process easier for our clients. In some instances, however, customization of these SEO packages is required in order to address the specific needs of your business. We will work with you to identify the shortest path higher rankings and greater SEO success. What Do Our SEO Packages Include? Choosing our Guaranteed Results Business Level SEO Package, you get a number of services such as Website Optimisation, Reporting, Keyword Targeting and a dedicated account manager which allows you to know what’s happening on a regular basis. From the very start, we will provide you with an initial benchmark ranking report along with a full technical audit on your website. This will include metadata, page loading speeds, content, user experience and a review of your backlinks too. This is so we can fully optimise your online presence. We will also provide other recommendations such as content creation for landing and blog pages. On completion of new content, we can start to submit these to the search engine via a manual index. To spread the word even further Voova Digital can create backlink campaigns and share your website, content and your brand online! We will deliver a minimum of 3 from 10 search terms to the front page of Google search results. Once we have achieved a minimum of 3 results the rolling monthly campaign will commence. After the initial payment we won’t ask you for another payment until we achieve a minimum of 3 search terms on the 1st page of Google results. Our digital marketing activities are designed to support your site and work in the interests of Google best practices. If after 6 months of work we have been unable to deliver first page results for a minimum of 3 search terms we will refund you up to 50% of your initial payment. GET YOUR FREE CONSULATION TODAY! OUR VOOVA DIGITAL TEAM ARE HERE TO HELP YOU FIND THE BEST PACKAGE FOR YOU AND YOUR BUSINESS.